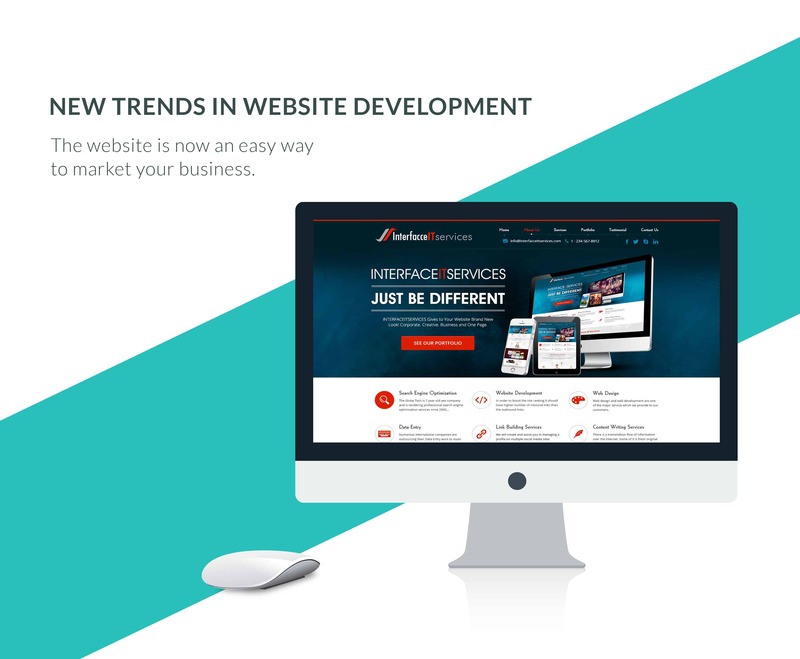 Does your existing website attract audience globally? 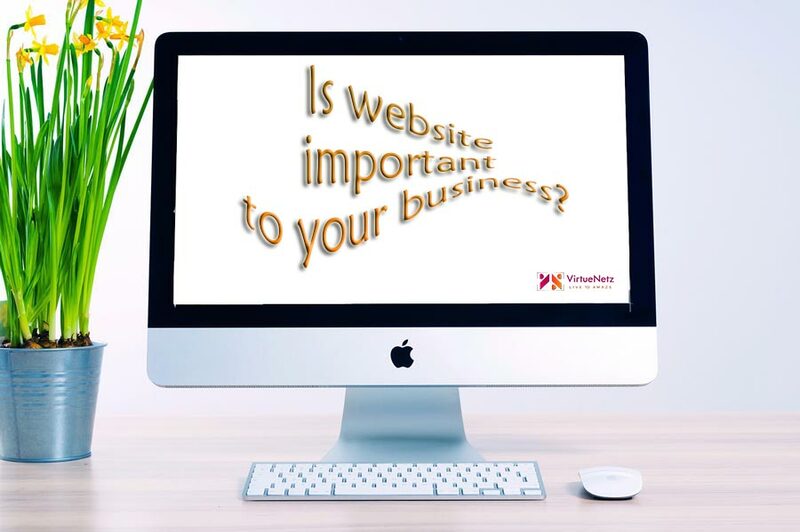 If not, VirtueNetz, Web Designers Pakistan offer the best solutions. Our dynamic websites offer you multilingual features which open on any device and are compatible with all search engines so that your website can be understood by all. The dynamic websites are easier to manage, hold higher security gateways while including an outstanding layout.